Catching up with the latest technology trends is difficult and implementing it even more difficult. The story is not so different for serverless. Leaving the misnomer debate aside, cloud architects find it challenging to change their old VMs and container ways to adopt the serverless technology. But the technology which snowballs into popularity is often the result of the tremendous community feedback and experiments. Thus an understanding of practical use cases is essential to bring clarity, consensus and commitment towards the adoption of serverless. A few years back, Rever Inc which is a well established Silicon Valley-based company developed an Idea Management Software named Rever Score. At that time, they have their product up and running with the Angular 2 Beta version 9. Unfortunately, for them, the release of Angular final version was delayed by Google and they realised that waiting more would be a waste of time and resources. Henceforth, it took them 8 more weeks to abandoned Angular and re-write the entire project with VueJS. Imagine your 1000’s hour of hard work goes into vain just because of a unfortunate incident like this one. When it comes to hardware product development, cost is one of the most critical factor that drives decision making in most cases. In this blog post, I am exactly going to show you how you can save more than half a million dollars on IoT product development. When it comes to serverless providers, there are many popular opinions based on various biases. However, while choosing the serverless there are many things that go on than the surface picture. Considering how critical this is for the long-term success, platforms should be evaluated based on their functionalities and service integrations. The potential backlash of choosing a serverless platform is high. Some of them are vendor lock-in and data lock-in, as Patrick Debois, CTO at Zender, mentions in his tweet. So how do you select the right serverless provider? The answer is in this article. Here we discuss the major serverless provider considering their technical empowerment which will help you to equally weigh the selection process directed towards your specific needs. Functional testing is a practice that delivers huge benefits to the development process. When done properly, it increases the communication between analysts, developers, and testers. The progress of the entire project is objectively visible at any point in time to management by examining the passing (and failing) functional tests. Eventually, the speed of development increases because well-communicated requirements result in less re-work. The tests also drive a more modular architecture with subsystems that have clear responsibilities. Few readers of my previous blog on Unit Testing had different opinions on the utility of unit testing. Some went on to say that unit testing is a huge waste of time because these tests involve mock objects, calling mock methods and functional testing is what really helps to find real-world bugs. AWS Lambda Pricing: How Much it Costs to Run a Serverless Application? I believe the study of the cost is no longer restricted to procurement. It is an integral part of the software architecture activity. It is important for the solution architect to understand the cost (visible and hidden) implications of choosing a particular technology. Software architectures designed on abstractions like containers, orchestration and more recently serverless (FaaS) increases the development velocity and reduces complexity and cost. But the cost of running an application depends on many factors such as the choice of database, application adoption, hosting etc. Thus the complexity about the cost of an application implies that the organization can’t rely on their development teams to make that decision and needs a hands-on decision maker. 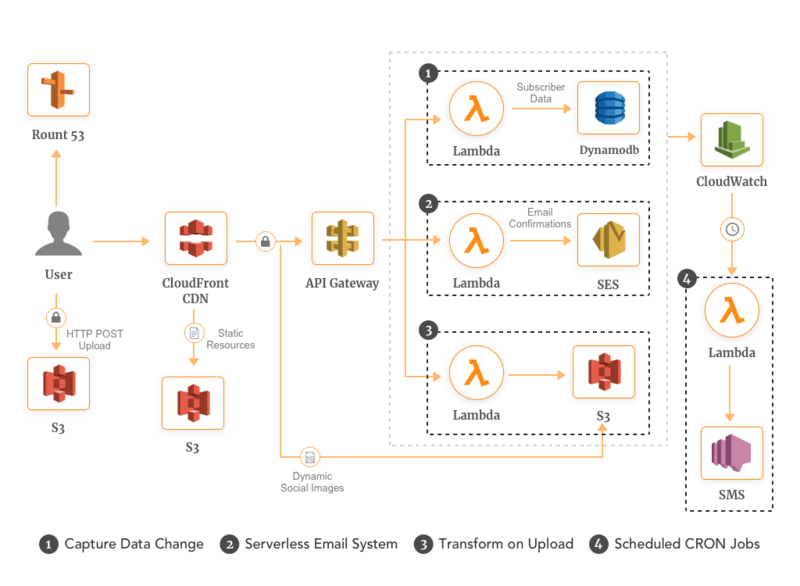 Even though AWS Lambda Pricing is pretty straightforward but the cost of running a serverless application is complex and involves many challenges. A lot has changed since I started building apps, we previously used to almost rebuild a server 15 years back, then came cloud infrastructure services using which we could simply get pre-configured connected servers to get started with. Throughout past 1-2 years, React has matured as an UI library and with that – lots of best development practices have evolved over the years. However, it’s possible to run into performance issues in a large web applications, if you don’t employ best practices and ignore the internal architecture of React. In this article, I am going to cover some strategies that are extracted from thousands of programmers and agencies who have faced some kind of React performance issues in past. This article is going to be more about building IoT prototyping and help your startup or team to get there properly. 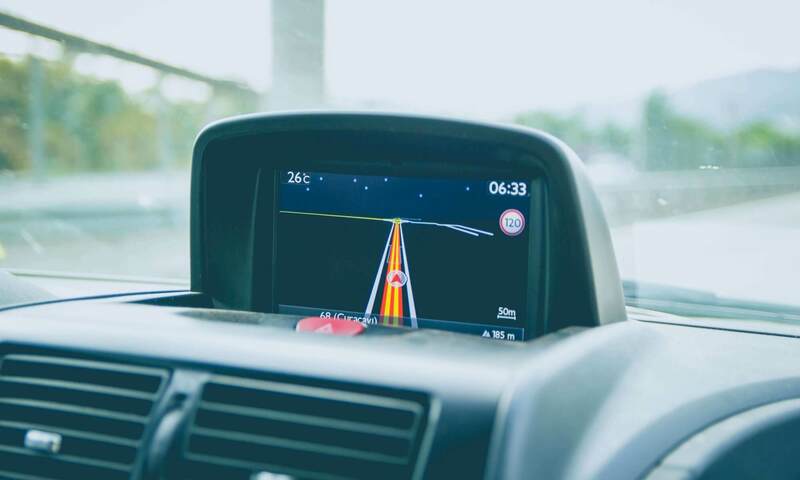 But, if you need help tackling the complexity of mapping user needs as a product manager, here’s an amazing read by Daniel Elizaldale. Netflix, Mapbox, A Cloud Guru, BlackBoard, Conde Nast, and New York Times. Do you know what these companies have in common? All migrated to serverless architecture and have immensely benefitted from this decision. At the recently held ServerlessConf, ‘A Cloud Guru’ gave a proof of serverless promise saying they were never required to change their architecture due to performance reasons. They are running 287 Lambda functions, 19 microservices with 3.68 TB of data at the mere cost of $580 per month. Read that again! We all are well aware of how serverless helps in elevating our focus to more business-critical tasks by empowering developers and offering cost-friendly solutions. However, we have still observed confusion among people who want to get started with serverless adoption but don’t know where, when and how! This blog post is about them. Speak to our experts to unlock the value Mobility, IoT, and Data Insights!